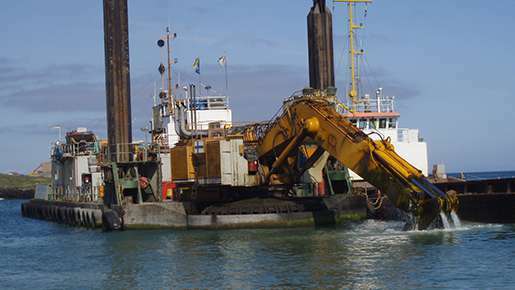 Do you seek a quick, practical and cost-effective solution for your dredging, alluvial mining or earthmoving project? 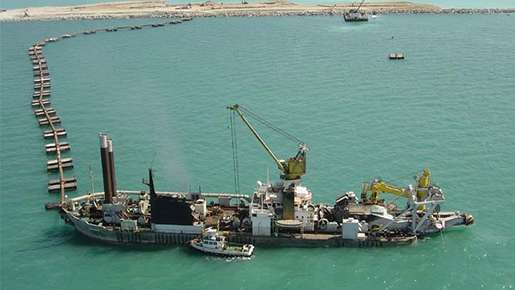 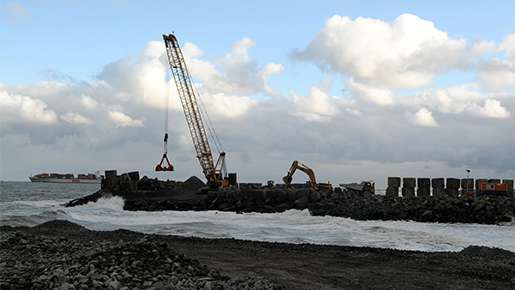 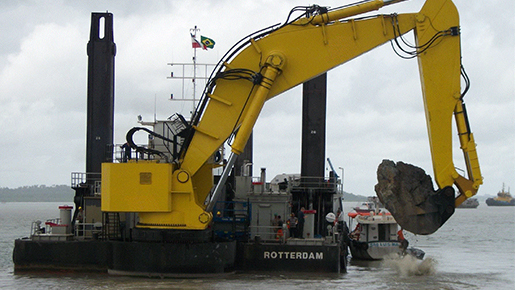 Meet Dredging Work, your hands-on Dutch turnkey dredging consultancy. 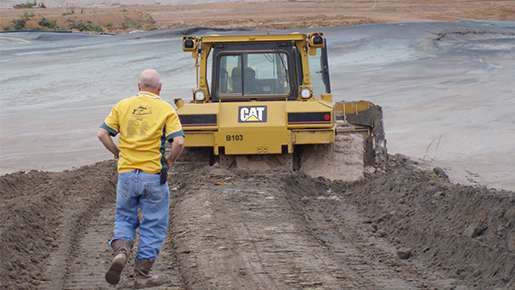 Our experienced specialists and extensive network help you achieve the best results.